Emotional connection is one of the five drivers of customer brand insistence as outlined in my BrandInsistence brand equity system. (The other four drivers are awareness, relevant differentiation, value and accessibility.) The consumer must first know your brand, then like your brand, and finally trust your brand and feel an emotional connection to it. The brand stands for something important to them. It shares values with them. The brand is intense and vibrant. It connects with people on multiple levels across several senses. The brand consistently interacts with them. It never disappoints them. The brand makes them feel good. There are many innovative ways to achieve this emotional connection— from advertising and the quality of frontline consumer contact, to consumer membership organizations and company-sponsored consumer events. Emotional connection can take your customers beyond brand loyalty to the ultimate measure of a compelling brand: brand advocacy. unknown brand and to generate some minimum level of trust immediately. 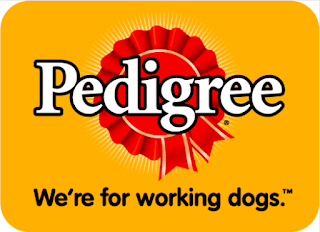 Today, Pedigree offers its customers a breed gallery, dog age calculator, breed match questionnaire, “adopt a dog” search, free puppy guide, “Dogs Rule” apparel, and an opportunity to donate to the PEDIGREE Foundation, which is dedicated to helping dogs find loving homes. 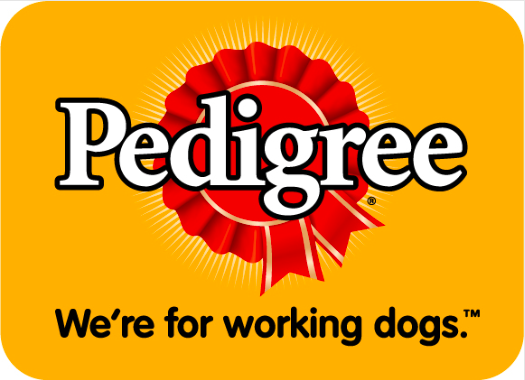 The brand encourages frequent, habit-forming interaction (as long as the interaction is pleasant or beneficial and not against people’s wills). The brand finds ways to build cumulative value for customers over time, especially if the value is not transferable to the use of competitive products and services. Any brand that seeks to create emotional connection should find ways to tap into these and other underlying human motives. © 2015 by Brad VanAuken; excerpted from Brand Aid, second edition, available here. Excellent article! Made an intuitive connect with my own thoughts as a professional, as well as my experiences as a customer!